Tim Hortons first opened its doors in 1964. Since that day, our premium blend coffee has been served only one way - fresh. Our special blend is made with 100% Arabica beans from several of the world's most renowned coffee growing regions and always served within 20 minutes of brewing. 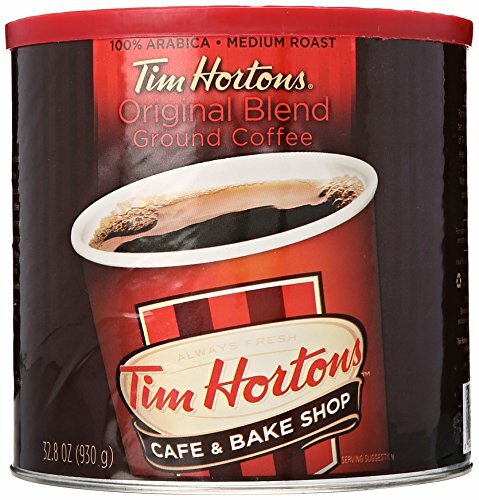 Brew your own fresh pot and enjoy the great taste of Tim Hortons coffee at home. If you have any questions about this product by Tim Hortons, contact us by completing and submitting the form below. If you are looking for a specif part number, please include it with your message.